Super Eagles forward Henry Onyekuru has scored his first competitive goal for Galatasaray to lead them to victory over Goztepe in the Turkish Super Lig. 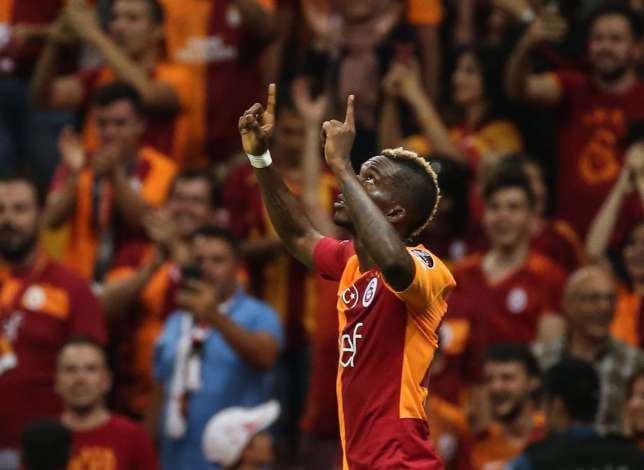 Onyekuru who completed a loan move from Everton to Galatasaray was included in the starting eleven by head coach Fatih Terim. 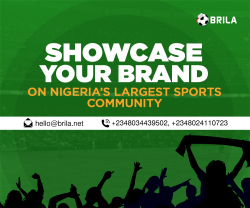 The 21-year-old forward scored what turned out to be the only goal of the encounter in the 42nd minute when he latched on to an assist by Fernando. Onyekuru beat the offside trap to connect to a perfectly timed Fernando through pass with a beautiful lob from outside the box over an onrushing Goktug Bakirbas to help his side continue their perfect start to the season. Onyekuru was on for the entire 90 minutes as he was a constant threat with his pace.